TruArt Records is an independent record company formed in 1998 by Armen to release his own albums through mainstream and alternative music retailers. His first solo album, Ceremonies to rave reviews and debuted #1 on the New Age/World radio charts (NAV Top 50) and received airplay on more than 600 stations worldwide. Two tracks from Ceremonies entitled Gypsy Rain and Distant Lands were featured on the European compilation CD series, Buddha-Bar and Buddha-Bar IV, which were released in 2000 and 2002, respectively. To date, both albums have sold more than one million copies. 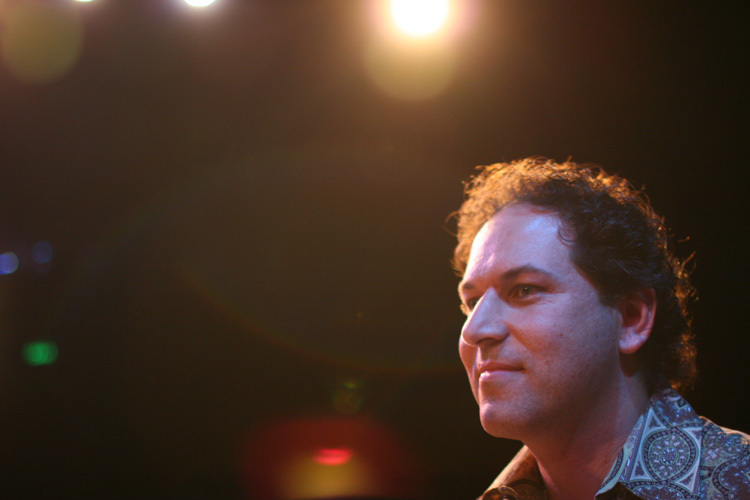 In 2004, the label released Armen’s second solo album, Caravans, a 12-track production melding the artist’s unique, contemporary jazz compositions with exotic world percussion and textures. Like its predecessor, this collection received dozens of glowing reviews continuing to build TruArts’ worldwide audience. Follow Armen Chakmakian on social media for exclusive content.